This skilled alto saxophonist’s fifth studio album as a leader and first in six years gets underway promisingly with the fast-moving “In the Trenches.” Backed by guitarist Adam Rogers, bassist James Genus and drummer Bill Stewart, Tia Fuller taps into the tune’s frenetic pace yet also asserts her control over it with a judicious solo. The next two tracks, the Cannonball Adderley tribute “Save Your Love for Me” and the Cole Porter chestnut “I Love You,” are similarly well played but bear a whiff of the adult-contemporary. When a second rhythm section—Dave Holland and Jack DeJohnette—enters the picture on track four, things get more interesting. “Queen Intuition” starts with Fuller playing over only DeJohnette’s drums, and their constant, slightly off-kilter background chatter encourages her to be more searching in her subsequent improvisation. On “Joe’n Around,” the saxophonist and drummer toss ideas back and forth in a refreshingly free manner for the first two minutes; when Holland comes in on bass, Fuller piles on the Trane-esque squawks and sheets of sound. Interestingly, another version of this tune with Genus and Stewart closes the album. Although it’s got a good drive and energetic Fuller solo, it’s more tightly structured and less attention-getting than the Holland/DeJohnette take. Diamond Cut scores its highest points on “The Coming,” for which producer Terri Lyne Carrington adds extra percussion (including a cool mbira line) and Sam Yahel chimes in on moody organ. Holland and DeJohnette stoke a 7/4 groove that Fuller rides with confidence; it’s her most effervescent playing on the album. Toward the end, everyone slows down to recapitulate the head, giving the tune’s final seconds an almost palpable grandeur that lingers in the memory. 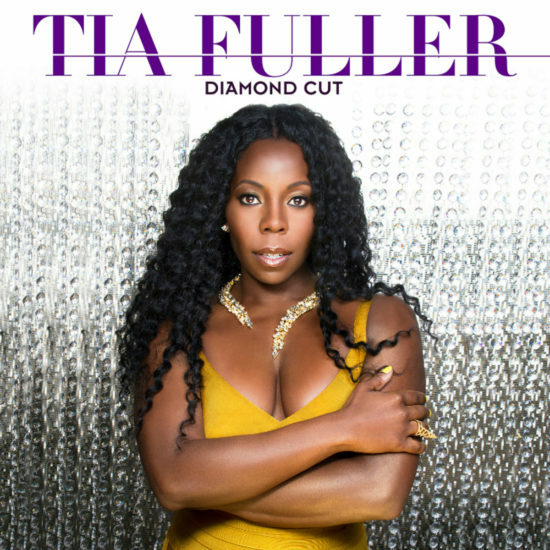 Preview, buy or download Diamond Cut on Amazon.